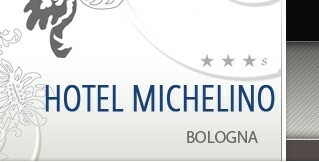 The Michelino Bologna Fiera hotel has at its disposal double rooms, completely equipped and furnished with delicate colours. 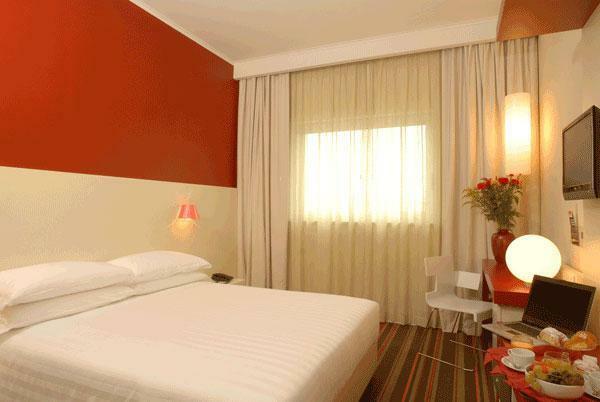 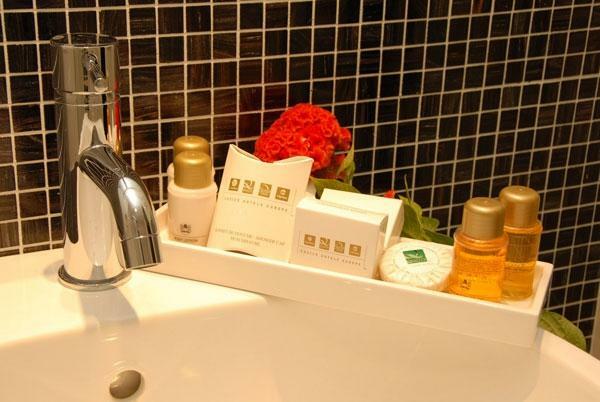 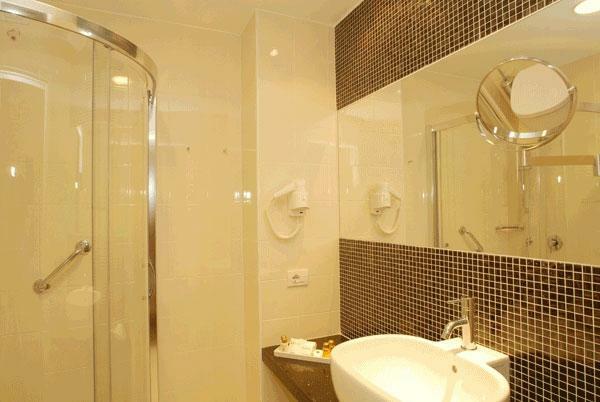 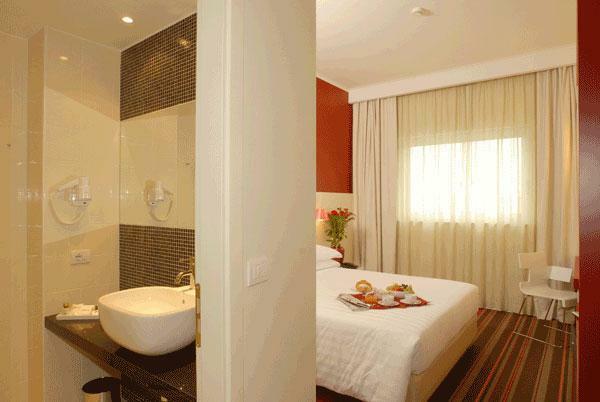 We guarantee accessible rooms to disabled guests, smoking and no smoking rooms. 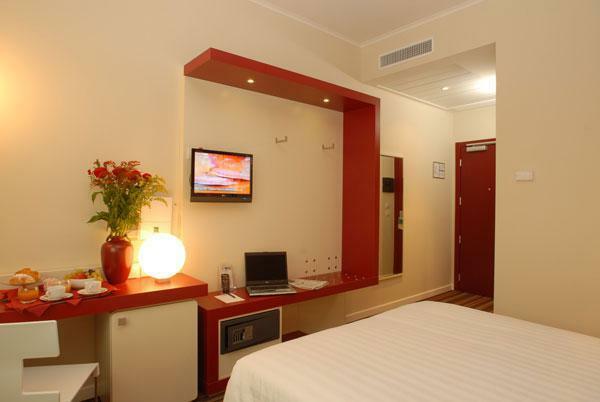 The services in the rooms include air-conditioning, satellite TV with LCD screen, Pay TV, Internet Wireless Connection and ADSL, minibar and direct telephone.